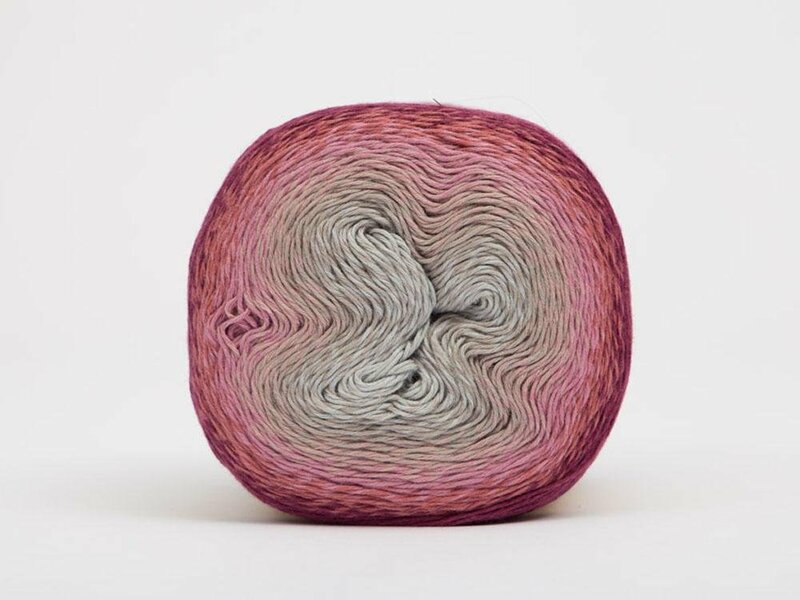 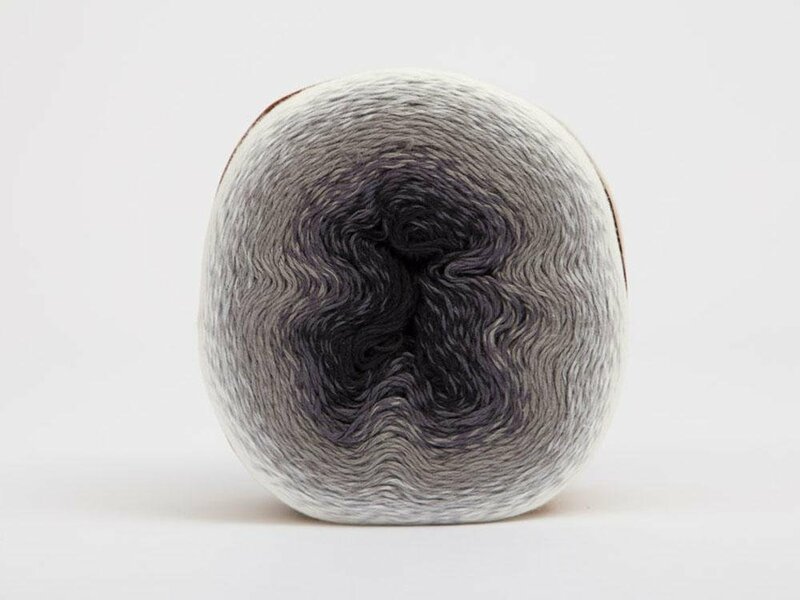 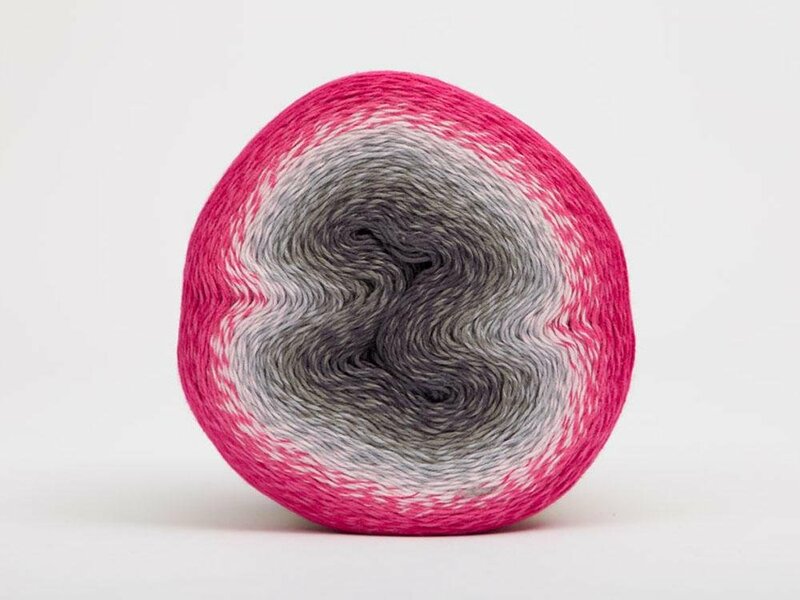 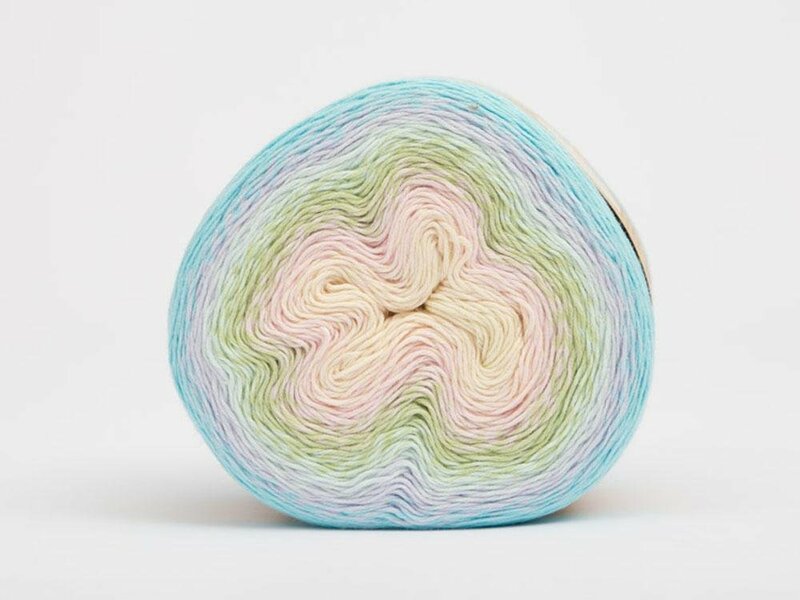 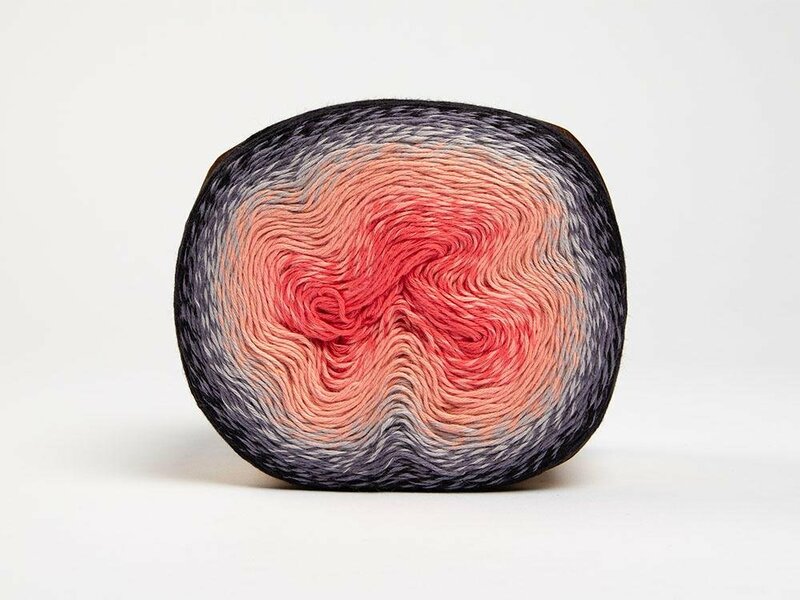 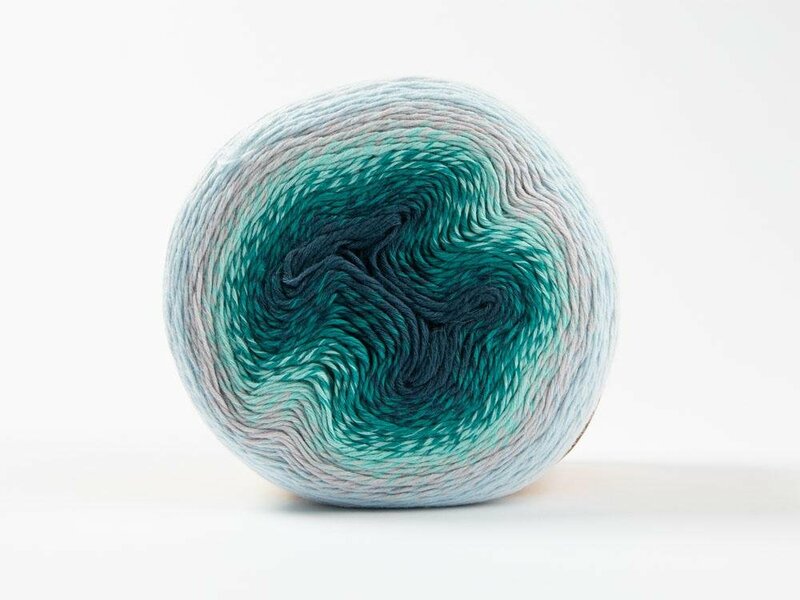 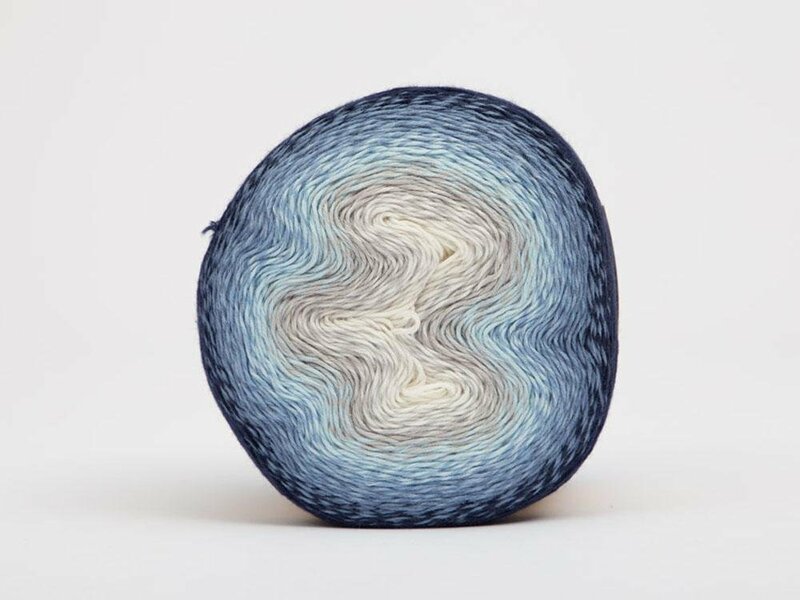 Made from a blend of 60% cotton and 40% acrylic, the yarn will produce projects that are lightweight and breathable. 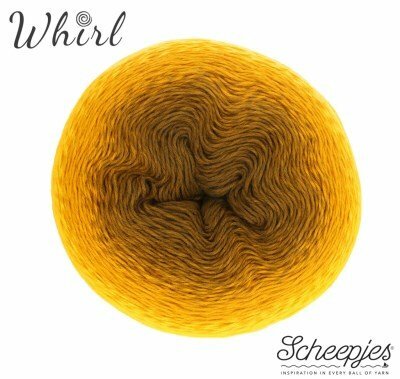 The beautiful drape of this yarn makes it perfect for shawls, accessories, garments and stylish home décor projects. 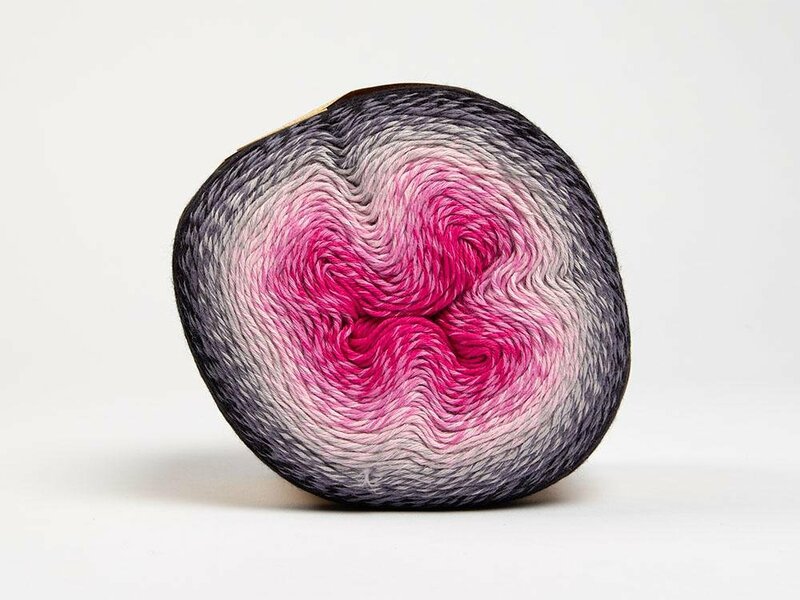 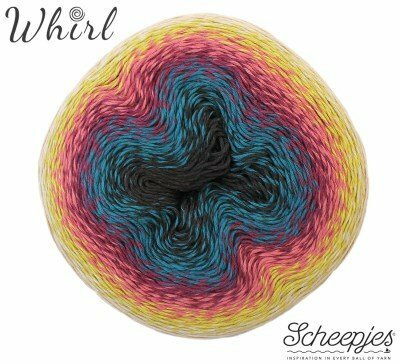 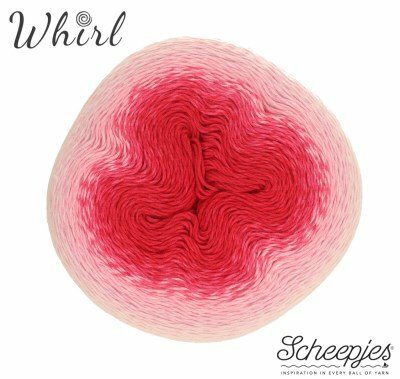 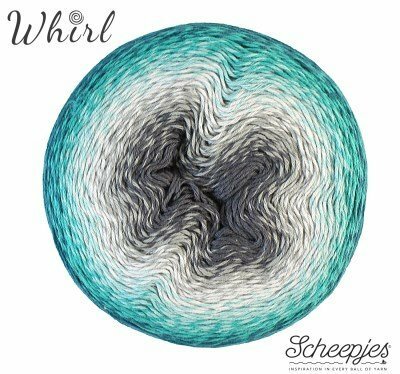 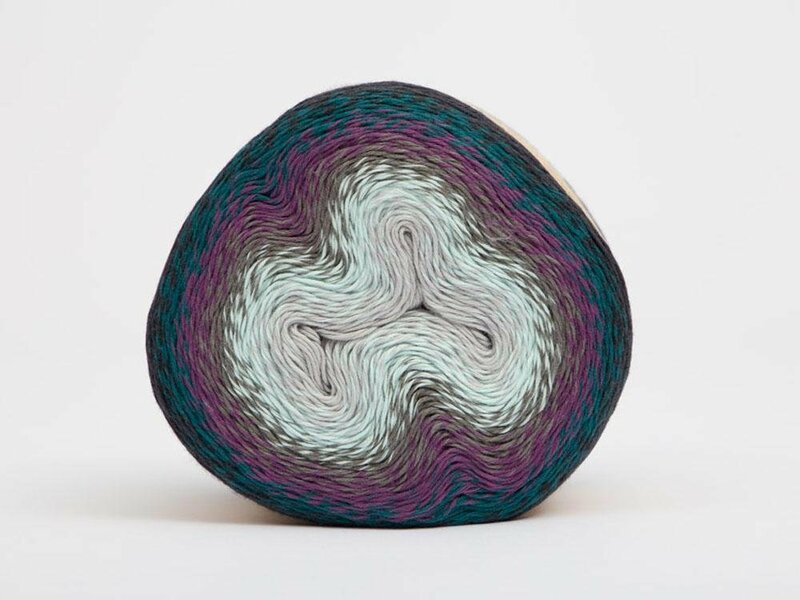 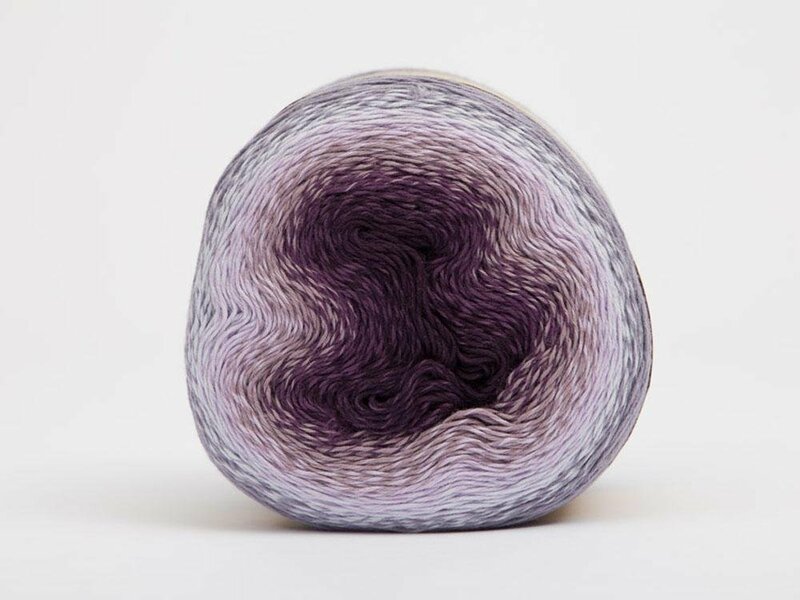 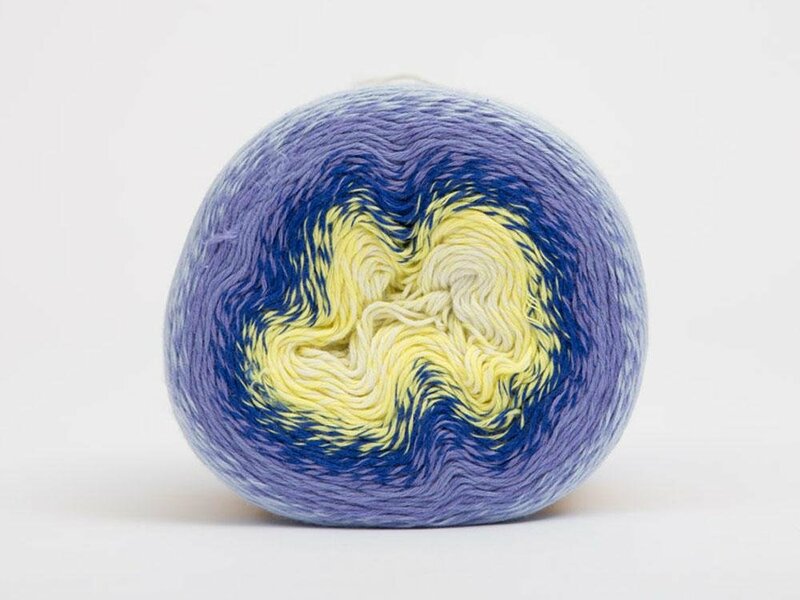 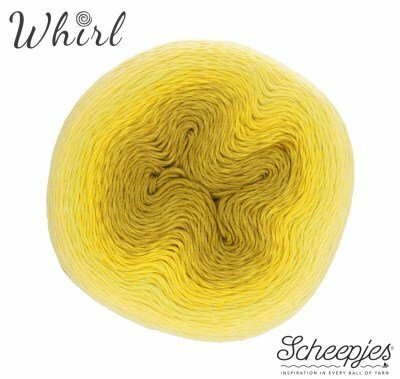 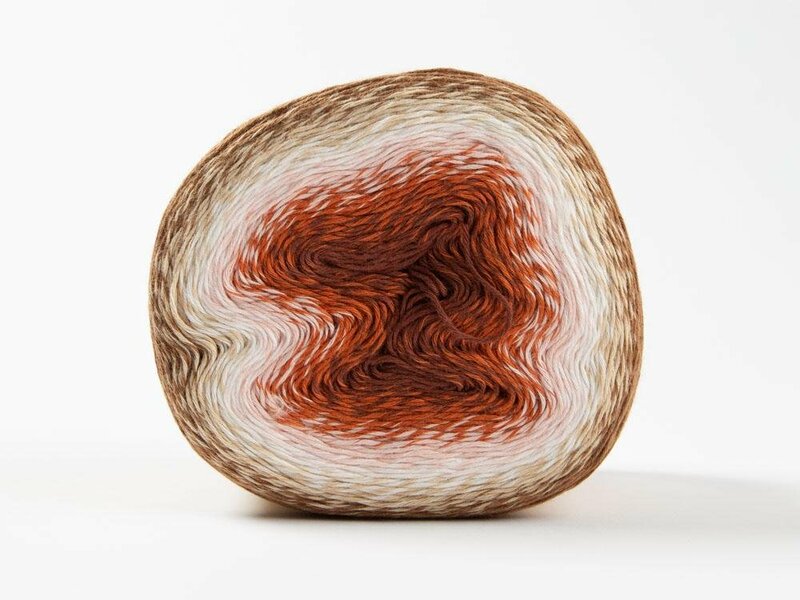 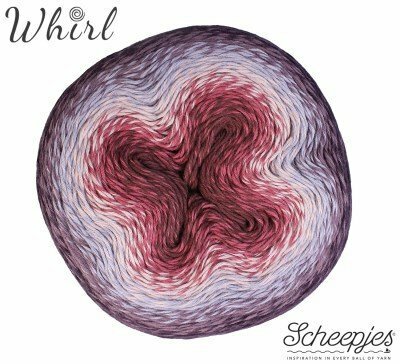 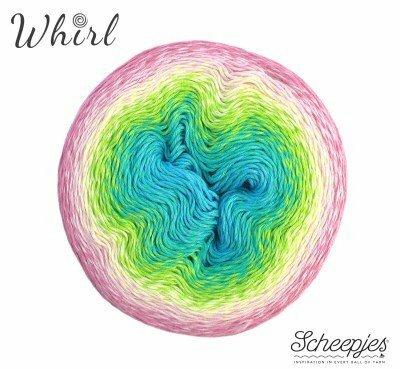 Whirl has a unique twisted plied section, which gives it a characteristic ‘flavour’ all of its own!